Uber is taking the tech world by storm. The app just turned 5 recently and this ride-sharing service has reached 311 cities with over 1 million partner drivers. 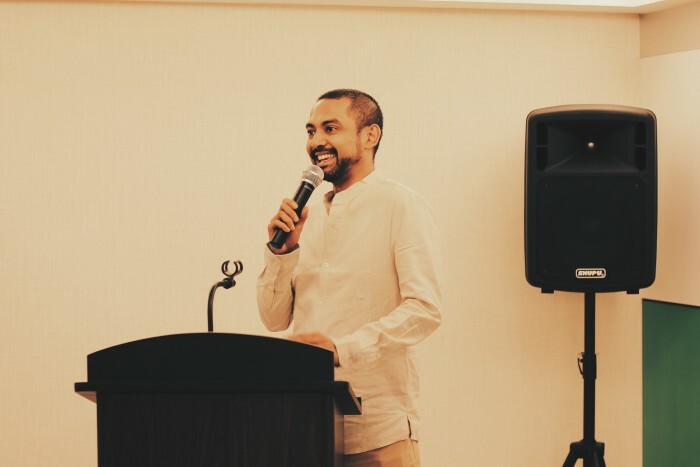 The app was first launched in 2010 and it came to Malaysia in 2014. The first time I tested Uber, I still remember vividly that a black coloured Proton Waja arrived on time to my home. The driver, Francis, was really polite—asking me if I liked the radio channel that he was tuned in to. The interior of the car was clean and well-kept. Uber empowers individuals to become entrepreneurs in their own way by being partner drivers and earning money based on their drives; with the addition of having flexible working hours. For the past couple of months, I have spoken to some of the drivers and most of them are driving on a part-time basis; working in between their 9 to 5 jobs, or after working hours till midnight. 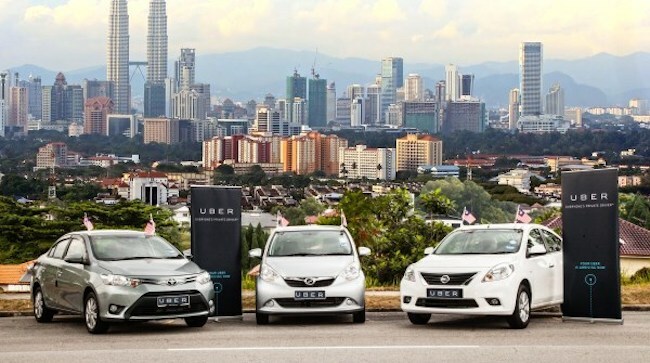 Currently Uber is working on expanding its operation in Malaysia. That being said, they’ve decided to launch their loyalty program Momentum in Asia, starting with Malaysia. 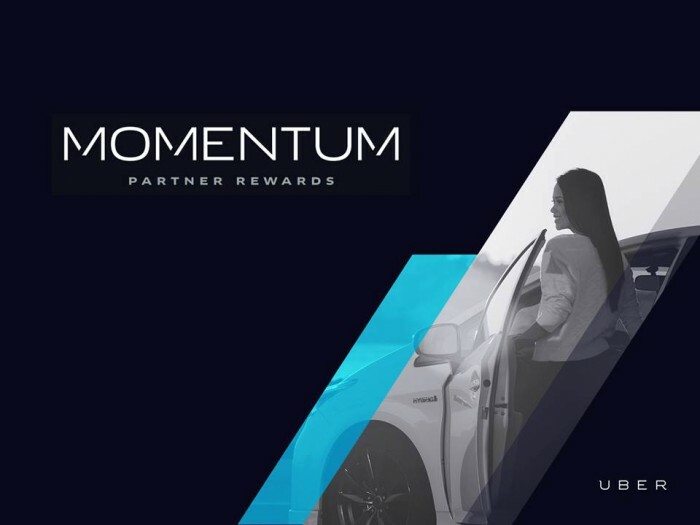 Momentum is a loyalty program for Uber partner drivers and it has been a success in both the US and UK. 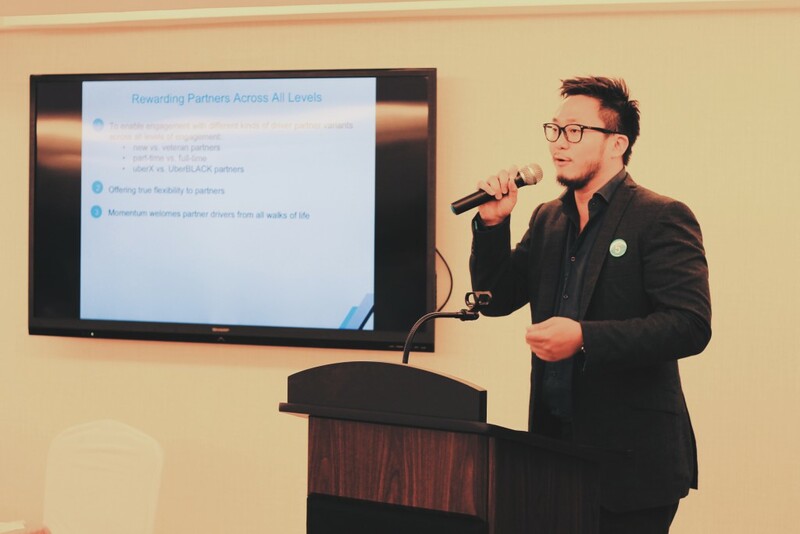 Momentum aims to be able to serve driver partners by lowering operating costs for driver partners; giving driver partners access to lifestyle rewards; upskilling the industry with academic opportunities; and creating a supportive community amongst drive partners. By being a driver partner, Uber ultimately wants Malaysians to take charge of their lives and their careers, and #rideinthefrontseat with them. 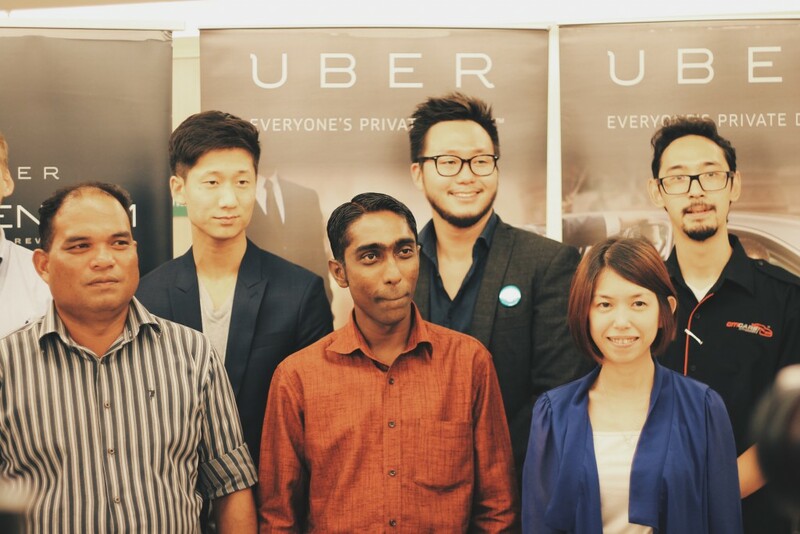 Uber team with their Partner Drivers and their Momentum Rewards Partners at the launch of Momentum in Kuala Lumpur. Starting from the 1st of July 2015, all Uber driver partners in Malaysia will have access to Phase One of the following rewards in the form of large discounts and cash vouchers, across participating outlets in Klang Valley, Johor Bahru and Penang. Driver partners will also be rewarded for exceptional performances via a badges program. In addition to that, Leon said that Uber welcomes the regulators [government and non-government officials] to engage with them to find a way to create a set of regulations to make this a regulated service. Uber clarifies that they want to be in communication with the authorities, partner drivers, as well as passengers. If users have any concerns, feedback or complaints, they can let Uber know. For example, if the driver accidentally took a wrong turn and your fare is no longer accurate, Uber is willing to investigate your fare. All you have to do is write an email to supportkl@uber.com. “Write in to our support, this is the difference between Uber compared to any other service, what you can actually do is just tell us that the driver took the wrong way. You write in, we can adjust the fare, your fare will be adjusted,” said Leon. Uber has very kindly offered a promo code for Vulcan Post readers who have yet to give their service a spin! If you have yet to sign up for Uber, you can try Uber for free with this promo code which entitles you to two rides worth RM30 each. Download the app on your iPhone or Android smartphone, and enter the code: UBERVULCAN!